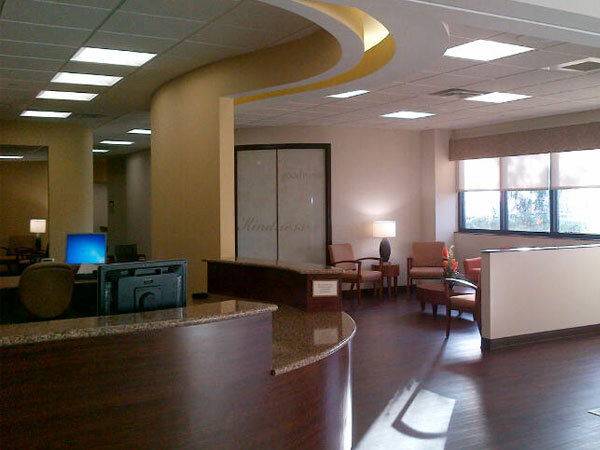 The Women’s Breast Center was designed to give women an oasis for treatment during a stressful time. 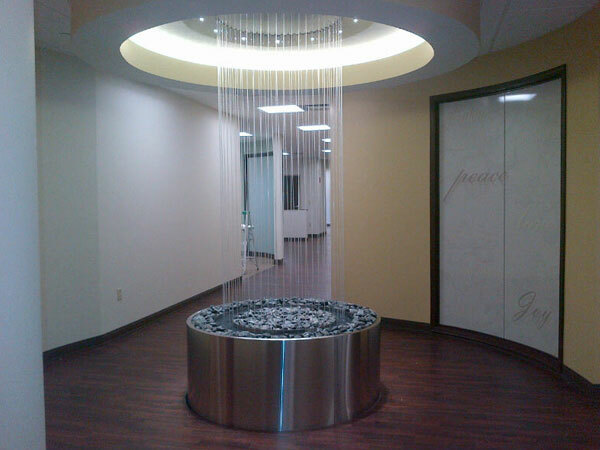 The translucent panels and lighting become art, while providing privacy. 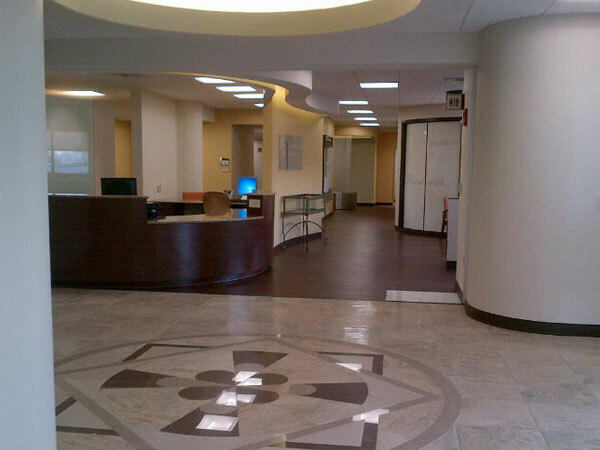 A new hospital entrance was provided, and patients are personally greeted when they arrive. 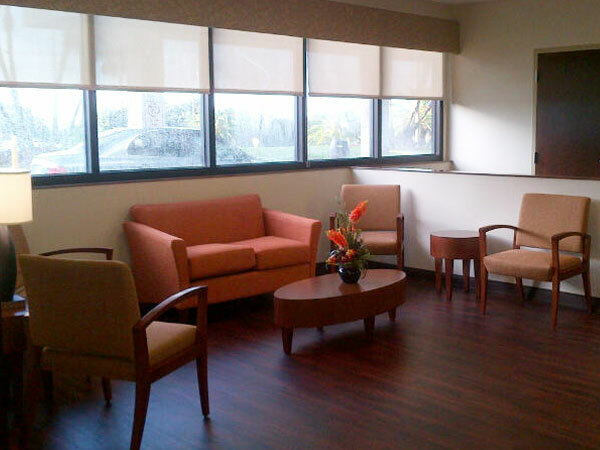 In addition to treatment and diagnostic spaces, a boutique was also included in the design of the facility.